All the fans for the Volume Extensions are hand made during each lash set using different lengths, curls and ultra light thickness to suit each client! 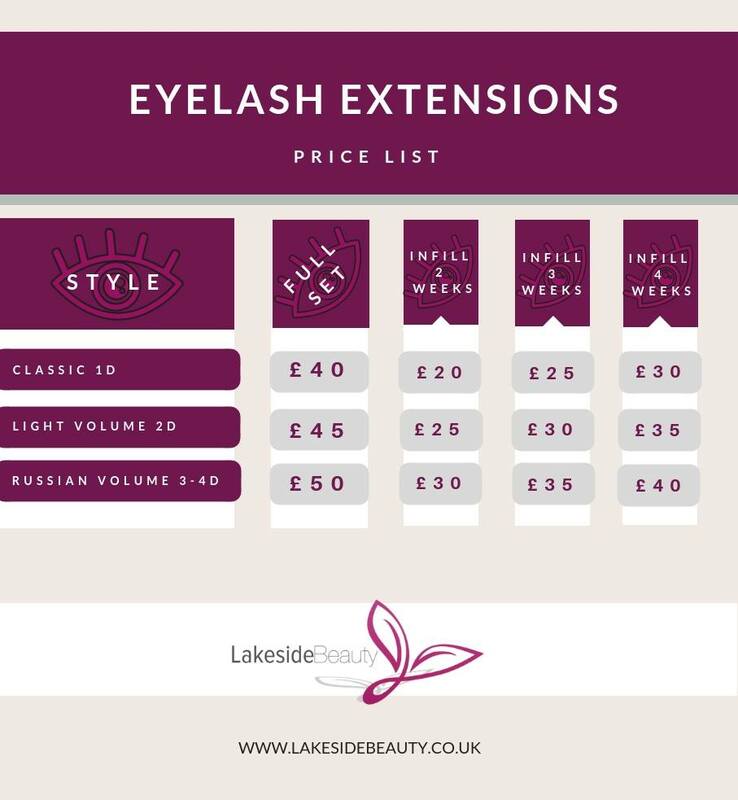 Lakeside Beauty technicians apply an extension to each and every lash you have! A Full set is a FULL set! Light Volume 2D£45.00The application of 2 eyelash extensions(handmade fans)applied on each natural lash.Natural,more enhanced look.